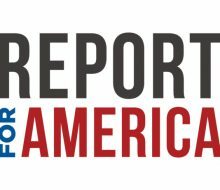 I’m thrilled to announce that Juana Summers is joining The Associated Press as a political reporter, a great boost for our coverage of the midterms and the 2020 presidential election. Juana joins the AP from CNN, where she was a senior writer covering federal agencies and ethical issues in politics, including sexual harassment and misconduct. She previously served as the editor of the CNN Politics App. Before joining CNN, Juana covered the 2012 presidential race for POLITICO, then served as Mashable’s political editor, managing a team of reporters covering Congress, the White House and the 2016 presidential race. She’s also covered Congress, defense and veterans issues for POLITICO and NPR. Juana is a former member of the Online News Association’s Board of Directors and was a fellow at Georgetown University’s Institute of Politics and Public Service. 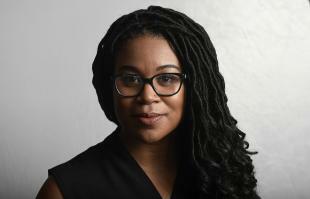 She’s a Kansas City native and a graduate of the Missouri School of Journalism in Columbia, Missouri. Juana starts in the Washington bureau today.